Retiring to Bali is something that many people dream of doing but retirement on this beautiful island had much more in store for Ray and Sue Bishop. 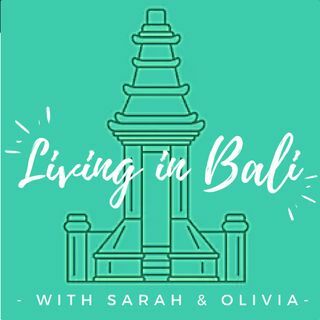 Instead of falling into a life of relaxation, the Bishops founded Rumah Sehat Bali – a small non-profit charity that now does big things to bring healthcare and education to the poorest regions in Bali. Be sure to tag us on Instagram, Twitter or Facebook to say 'hey' and let us know you enjoyed the show. Also, send us a message or email ... Más informaciones (podcastbali@gmail.com) if you have helpful feedback, suggestions or questions. You can find more information about this episode on our podcast blog!